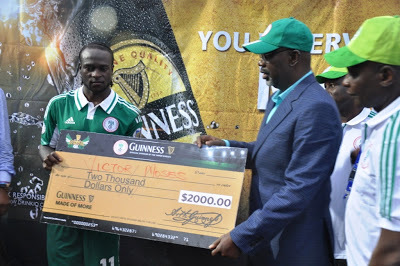 Victor Moses of the Nigerian Super Eagles has made history as the first footballer to ever represent a telecommunication firm in the country. 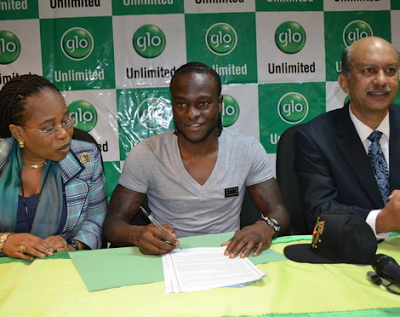 On Tuesday Oct 8, 2013, the talented footballer signed a multi-million naira endorsement deal with top telecommunication giant Globacom as their brand ambassador. The deal was made public two days ago. 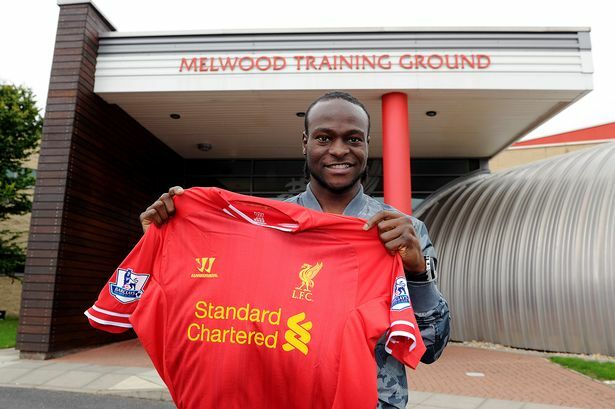 Victor Moses now plays for Liverpool Football Club. Super Eagles Head Coach, Stephen Keshi, can now heave a sigh of relief after FIFA only slammed him with a warning for allegedly making comments perceived to have a racist slant towards former Malawi coach, Tom Saintfiet. A FIFA spokesman exclusively told THISDAY last night that FIFA Disciplinary Committee after investigating Saintfiet’s complaint, decided to impose a warning on Keshi over the matter. He said that a decision was reached on the subject after the Chairman of the FIFA Disciplinary Committee, Claudio Sulser,referred to Article 57 of the FIFA Disciplinary Code. 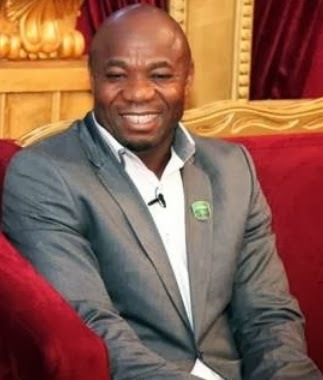 Sulser, who is from Switzerland, warned and requested that Keshi must guarantee that incidents of such high gravity do not occur again in the future. “If such incidents should happen again, the FIFA Disciplinary Committee will be left with no other option than to impose sanctions against the coach, Mr Stephen Keshi,” the FIFA spokesman told THISDAY last night. 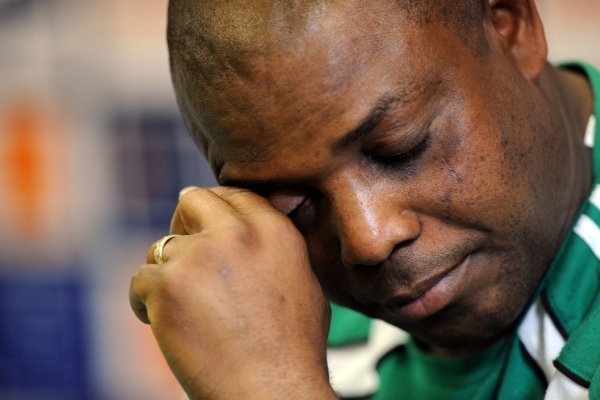 By the tone of Article 57, it is assumed that Keshi only escaped with a warning as his conduct was deemed to fall under offensive behaviour and fair play and not racism as Saintfiet claimed. Ethiopia on October 13 in the first-leg of the World Cup play-off. 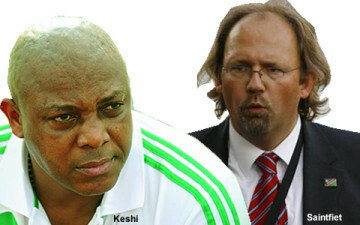 FIFA had last month queried Keshi and given him a two-week ultimatum to respond to Saintfiet’s complaints against him. In anger, Keshi had furiously lashed Saintfiet. The Belgian in turn reported the Eagles gaffer to FIFA, asking that the match be moved to a neutral venue as Calabar was deemed unsafe. It was not until Nigeria’s Inspector General of Police,Mohammed Abubakar, issued a security guarantee before FIFA was convinced that the match be allowed to be played at the designated venue. scheduled for Calabar on Saturday. fixture will determine Africa’s five flag-bearers at the tournament to be hosted by Brazil in 2014. According to the Marketing and Innovation Director, Guinness Nigeria Plc, Mr. Austin Ufomba, Guinness believes strongly in the ability and determination of the Super Eagles to qualify for the next round of the qualifiers. behind them is truly a team Made of More. Since the team won the AFCON, they have shown tremendous progress that leaves no one in doubt of their capabilities. We are enthusiastic that with team work, technical and tactical discipline the Super Eagles will fly,” Ufomba said. the same song of victory”. As a way of galvanizing support for the team, Guinness will be giving out free tickets to fans to watch the match live at the U.J Esuene Stadium. Also, fans can visit the Guinness Facebook page at facebook.com/guinnessvip or m.guinnessvip.com to predict scores for the match and win fantastic prizes. unforgettable experiences worthy of a match of this magnitude. 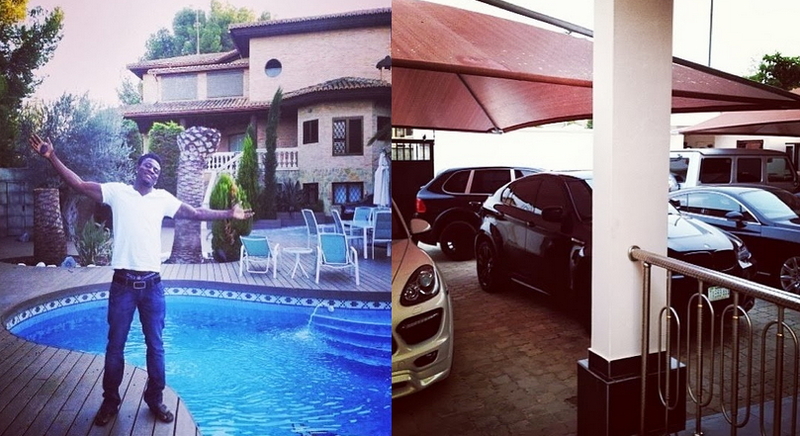 Pictured above is ace Naija footballer Obafemi Martins in front of one of his mansions. Check out those cars! Big boys doing big things. On Monday, Liverpool Football club announced Nigerian Super Eagles footballer, Victor Moses among their new signings for this season. 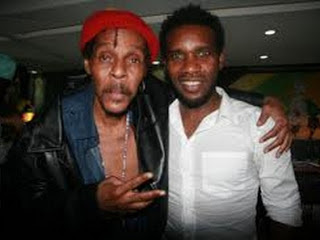 Moses was signed from Chelsea on a season-long transfer loan. 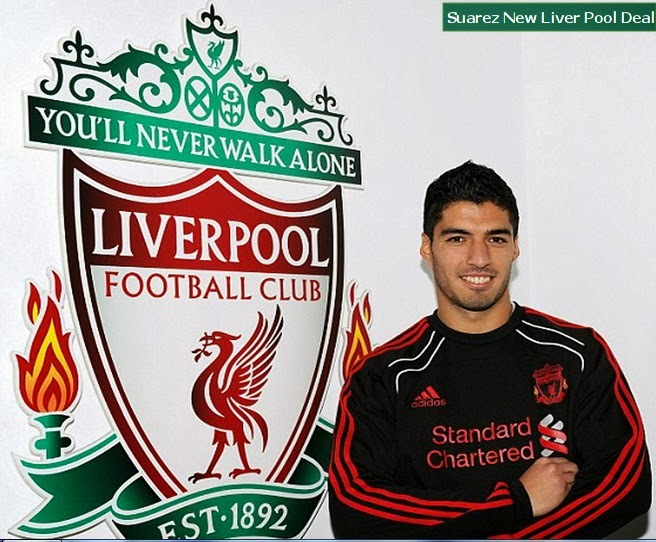 Liverpool FC has agreed to seal the loan deal for the Chelsea footballer before the transfer window closes. “The most important thing is for me to be professional about it and I’m here to do a job for the club. “The target is to get into the top four and for the club to compete in the Champions League – and I’m delighted to be here. West Bromwich Albion, Southampton and Everton had also shown an interest in signing Victor Moses. Manchester United have rejected a second bid from Premier League rivals Chelsea for unsettled England forward Wayne Rooney, United confirmed on Monday. The second bid and United’s swift response could prompt Rooney to hand in an official transfer request. New Chelsea boss Jose Mourinho has made the 27-year-old his top transfer target, but United have had trouble signing other players this summer and have been frustrated by their pursuit of Barcelona’s Cesc Fabregas. to be understudy to main striker Robin van Persie. United later announced that Rooney would not travel to Sweden for Tuesday’s friendly against AIK Fotboll. The striker injured his shoulder in Saturday’s behind-closed-doors game against Real Betis, the club said. Cristiano Ronaldo has reportedly signed a new five-year deal with Real Madrid worth £75million to keep him at the club for the rest of his career. The Portugal forward had been linked with an emotional return to Manchester United but seems to have settled his differences with the La Liga giants. But he will instead hope to link up with Gareth Bale should the Wales star complete his protracted, world-record move from Tottenham. Madrid-based newspaper Marca reports that Ronaldo will earn around £900,000 more each season than Barcelona superstar Lionel Messi, making him the highest-paid player in Spain. 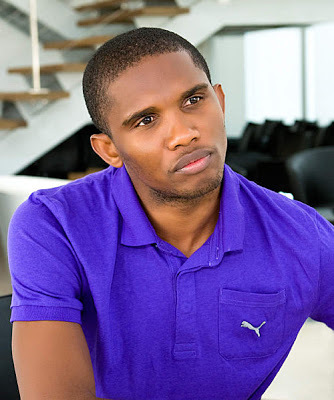 The 28-year-old is believed to have struck a deal with Real to increase his share of his image rights, which previously stood at 60 per cent. Ronaldo, who cost Madrid £80million in 2009, met with club president Florentino Perez in Los Angeles and the pair ironed out their differences. The former United and Sporting Lisbon player had remained coy on his future at a press conference over the weekend. ‘The situation still hasn’t been resolved and I don’t think now is the right time to talk about it,’ he said. A new book which chronicles the exploits of the Super Eagles at the last African Nations Cup in South Africa is set to be released. The book published by Vanguard Media Limited in association with Sola Ojewusi and Associates is in honour of President Goodluck Jonathan, titled Great Leader, Great Victory: The Story of President Goodluck Jonathan and The Super Eagles. It is a collector’s item. It has a total of 200 pages which traced the various stages of preparation and execution of the action plans and strategies which culminated into the success at the continental fiesta. The all gloss, international standard printing compendium also gave an insight into the behind the scene involvement of both President Jonathan and the Minister of Sports,MallamBolajiAbdullahi, to the effect that the Nigerian Football Federation (NFF), the technical crew and indeed the national team made dramatic changes in attitude and determination unlike in recent past . 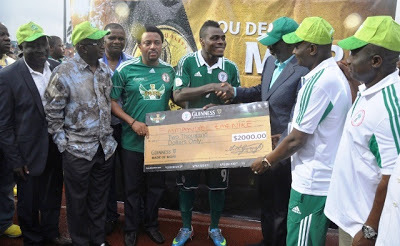 Stephen Keshi and of course their supporters. For those soccer aficionados, the book presents a blow-by-blow account of all the games and the results which will come handy for record… packed with history, entertainment, AFCON Facts and records of Presidential initiatives. The numerous pictures of the matches also tell the extraordinary moments of the last Nations Cup which is a thing that will enliven readers as a signpost of history made by the Super Eagles at the competition. It is a book for every home. Nigerian Paralympian who became a gold medalist for the first time at London Olympics 2012, Joy Onaolapo is dead. 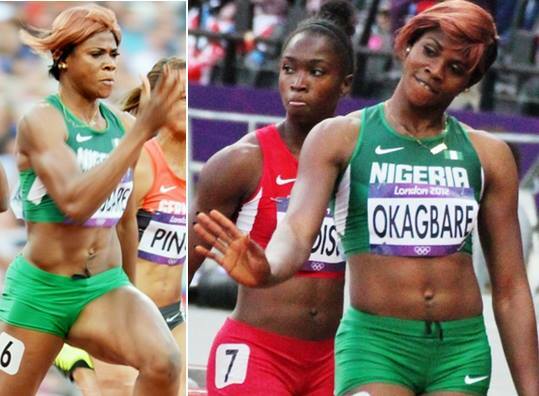 According to the Nigerian Power Lifting Federation, the mother of two died last week at her house in Edo State. Though the exact cause of her death was not revealed, NPLF said they were briefed on Joy Onaolapo‘s death on the 26th of July, 2013. Feyisetan said the federation has contacted her family for updates and her burial arrangement. May the Lord grant her family members especially her 2 children the fortitude to bear her loss. According to the National Enquirer, the winner of MBGN contest in 2008, Adaeze Igwe who married Joseph Yobo,Super Eagles captain are having a difficult time in their marriage. The problem in their marriage started when Adaeze’s mother,Mrs Abigail Fashanu came into their home. daughter against getting pregnant for Yobo even after Joey, their son is almost three. The Spanish champs are preparing an audacious £17million bid for the misfit striker — £33m LESS than the British record transfer fee Chelsea paid Liverpool for him two years ago. New boss Jose Mourinho wants face-to-face talks with Torres before making any decisions about the club’s highest-paid player. But with the Blues chasing £54m Napoli striker Edinson Cavani, Torres knows his days are numbered. Now it seems a matter of how much of a hit Mourinho’s Chelsea are prepared to take on Torres, who has three years of his £9m-a year contract to run. Torres, 29, is on international duty with Spain and not due back at Stamford Bridge for another month. He has just completed his most productive season yet in Chelsea colours with 22 goals, but only eight of those were scored in the Premier League. Barcelona, who are also preparing a £35m offer for Blues centre-half David Luiz, see Torres as a back-up striker at the Nou Camp and believe a return to Spain can revitalise his flagging career. They want him to replace international team-mate David Villa, who is set to leave the Nou Camp. And they are ready to match the £175,000-a- week wages that Torres trousers at the Bridge. 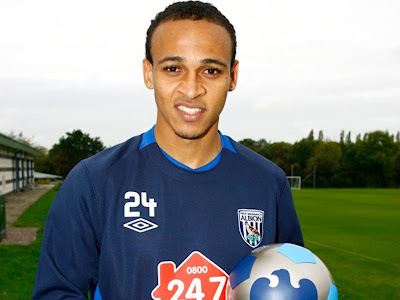 Monday, amid speculation the Poland striker was eyeing a move to the German and European champions. understandable” that players can talk about their future and revealed that he had discussed the matter twice with his counterparts in Munich. financial compliance (as Dortmund is listed on the German stock exchange), we needed a written offer for Lewandowski. But such an offer hasn’t been received yet,” he added. Lewandowski, 24, told Bild earlier this month that he wanted to leave the beaten Champions League finalists before the start of next season, although he did not specifically mention Bayern. Should Lewandowski leave Dortmund next year, the club would take a financial hit, given that he would no longer be under contract,allowing Bayern — or any other club — to acquire his services for free. Bayern, runaway winners of last season’s Bundelsiga, as well as the German Cup and Champions League, have already secured the transfer of Dortmund’s young Germany prodigy Mario Goetze for 37 million euros.